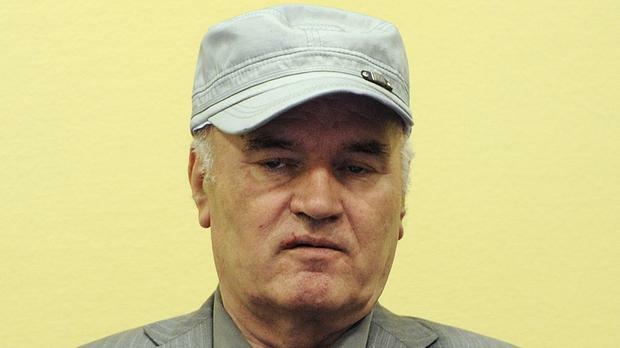 United Nations prosecutors have demanded a life sentence for General Ratko Mladic, telling judges they should convict and imprison the former Bosnian Serb military chief for orchestrating atrocities throughout Bosnia's 1992-95 war. Prosecutor Alan Tieger told judges at the International Criminal Tribunal for the Former Yugoslavia that it would be "an insult to the victims, living and dead, and an affront to justice to impose any sentence other than the most severe available under law - a life sentence". Mr Tieger was speaking at the end of prosecutors' closing statements at the conclusion of Mladic's trial on charges including genocide, murder and terror. Verdicts are expected late next year.